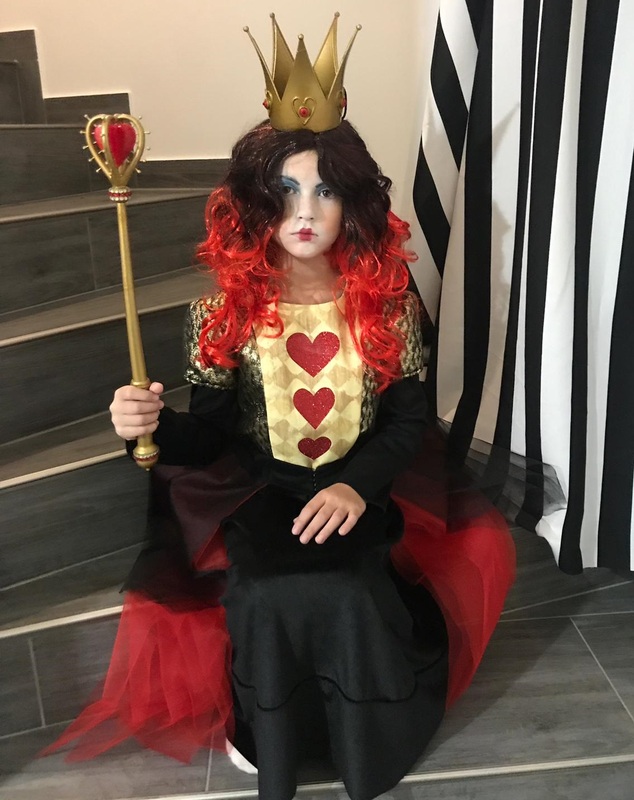 Queen of Hearts Scepter by Wabbler is licensed under the Creative Commons - Attribution license. This scepter is taken from the movie Alice in Wonderland 2010. The parts are easy to 3d print - except the heart. To print the heart, you need 100% support and if this not work, you might cut the heart in two peaces and glue it together after printing. You need to buy nails with 1.4 mm diameter to fix the heart in the middle. After 3d printing the nail sheaths with a resolution of 0.2mm, you can cut off the balls with a knife. After fixing the heart - you can clip the head of the nails off and attach the nail sheaths over it. First, I assembled everything together (except the heart and nails) and was doing some sanding and priming. Then I put a thin plastic foil very tight over the heart and assembled all the pieces. After painting the scepter, I remove the plastic foil and paint everything with clearcoat. 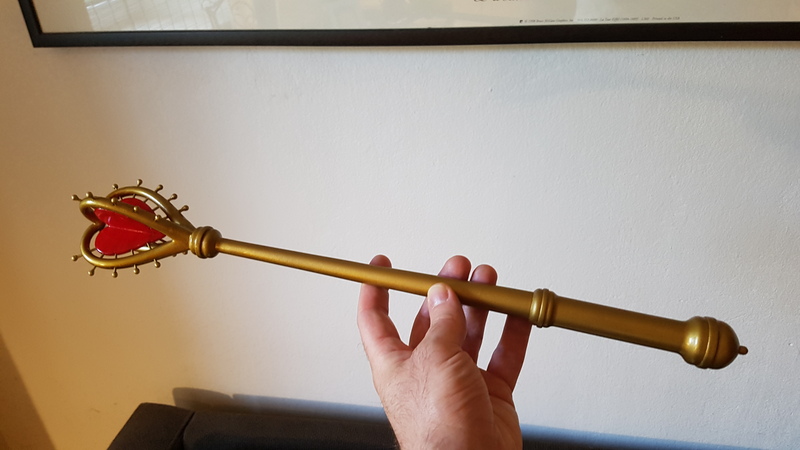 Please let me know if you find a better way to assemble the scepter. 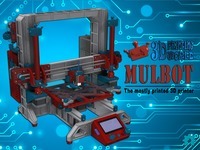 Say thanks by giving Wabbler a tip and help them continue to share amazing Things with the Thingiverse community. We're sure Wabbler would love a Tip, but unfortunately they have not setup their accounts to receive them yet.